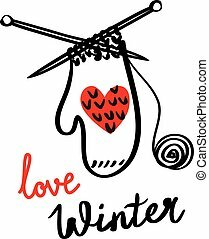 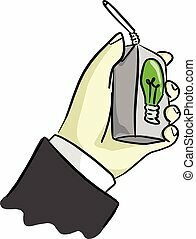 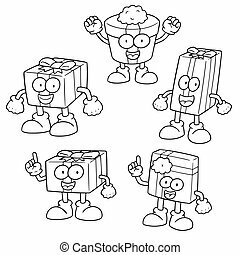 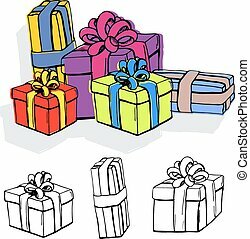 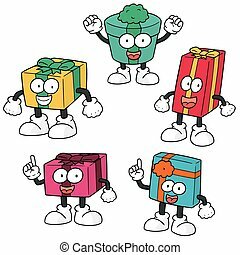 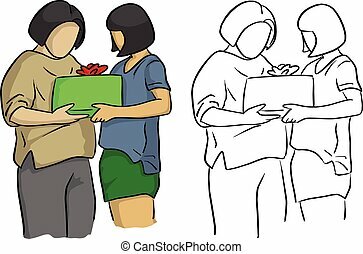 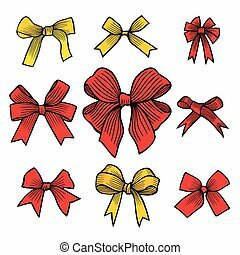 Illustration vector doodle hand drawn of sketch hand of person giving or receiving gift package. 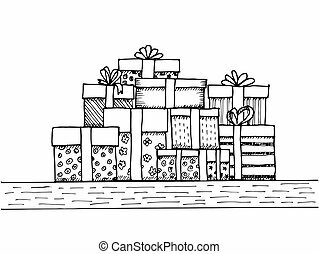 thick lines. 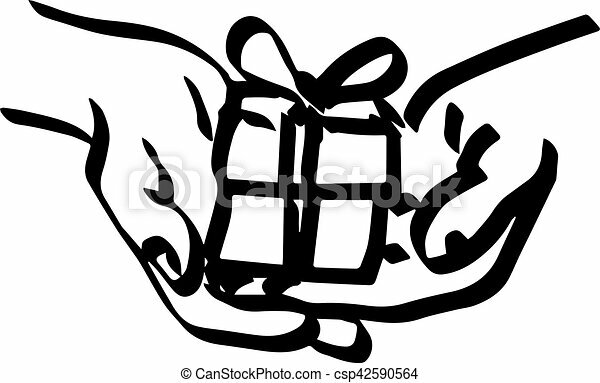 Illustration Vector Doodle Hand Drawn Of Sketch Hand Of Person Giving Or Receiving Gift Package. 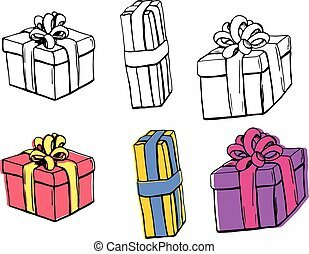 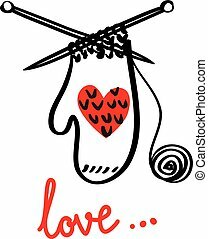 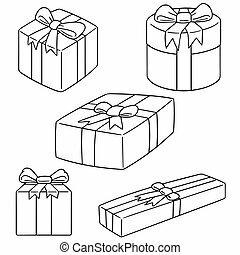 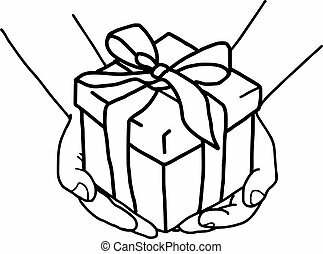 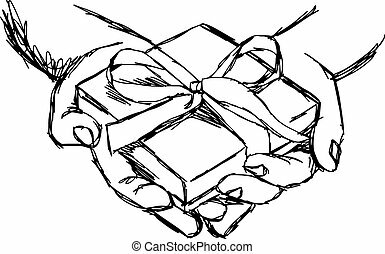 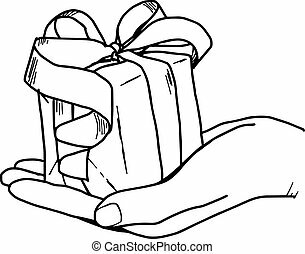 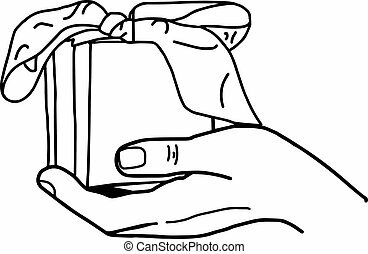 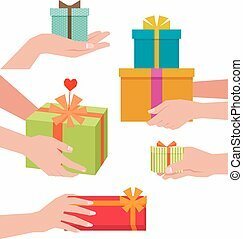 illustration vector doodle hand drawn of sketch hand of person giving or receiving gift package, isolated on white background. 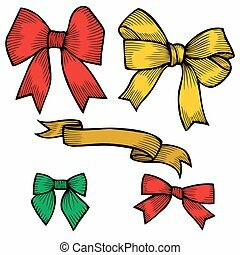 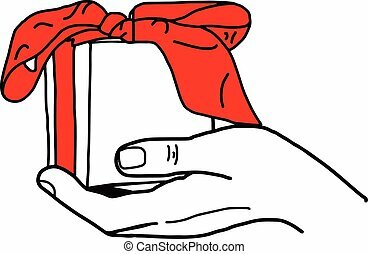 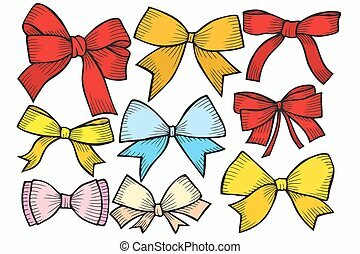 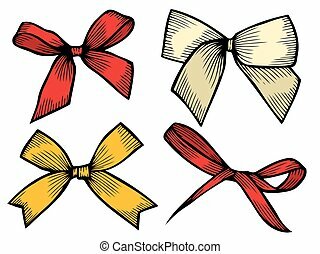 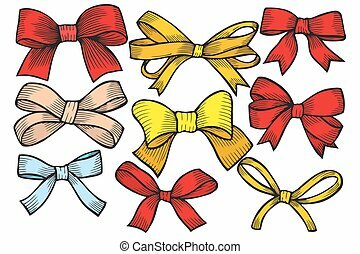 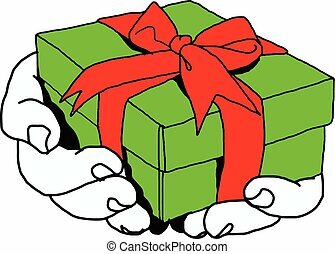 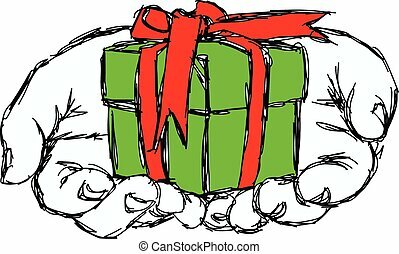 illustration vector doodle hand drawn of sketch hand of person giving or receiving green gift package with red ribbon, isolated on white background. 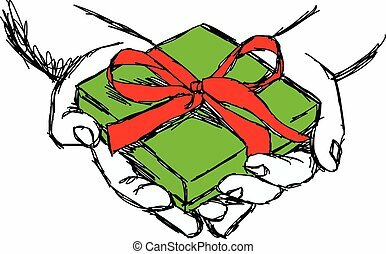 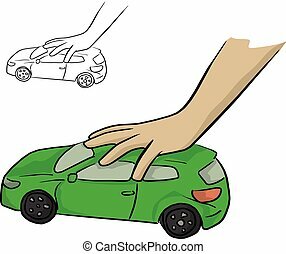 illustration vector doodle hand drawn of hand of person giving or receiving green gift package with red ribbon, isolated on white background.